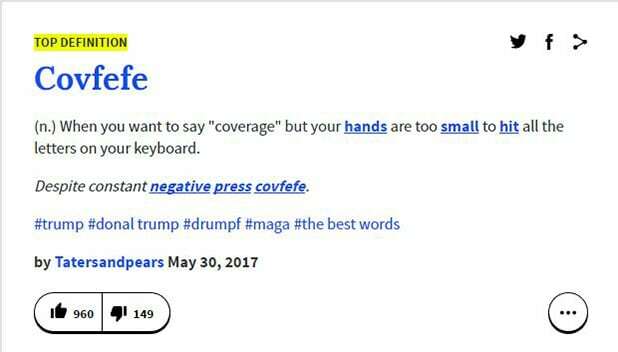 The question of the day: What does covfefe mean? President Trump’s Twitter typo from Tuesday night sparked a groundswell of reactions across the internet as people debated what it meant and used the non-word in various (hilarious) sentences. 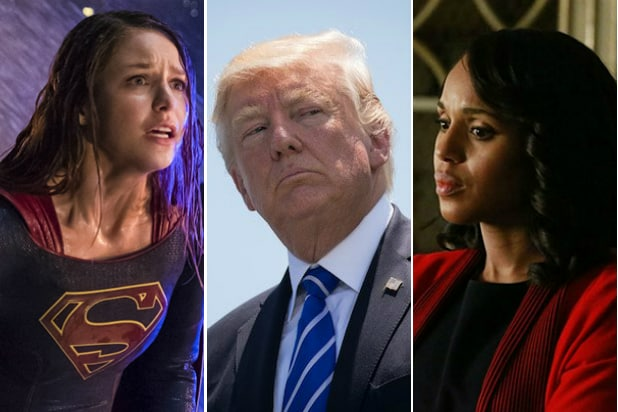 Barring news on how Trump is expected to pull out of the Paris climate accord or how he is handing out his cellphone number to world leaders, if you’re catching up with all things “covfefe,” here’s the best of the popular meme. Meanwhile celebrities and brands hopped onto the covfefe bandwagon, whether it was to figure out its secret, help other people to understand it, or to look at Trump’s policies and react accordingly. #Covfefe means resign in Russian. 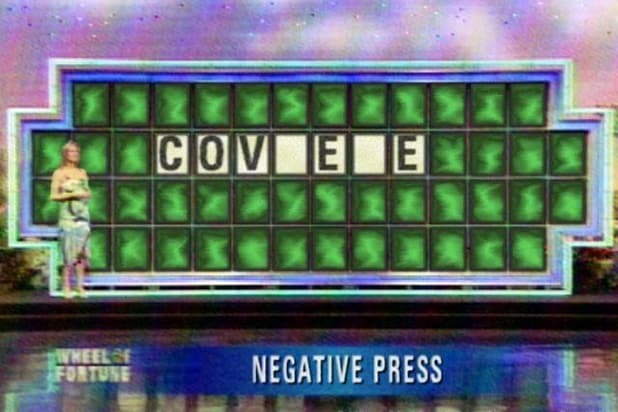 The majority of covfefe memes elsewhere went the referential route, either looking at past Trump memes (and there are many) for more context, or by looking at movie and TV shows for inspiration — including a doctored “Wheel of Fortune” board and quite a few “Arrival” references. Spicer: Look the president has been very clear on #covfefe. I think the tweet speaks for itself. I'm not going to rehash every letter today. Hello. My name is #covfefe. You killed my father. Prepare to die. But in the end, covfefe — a meme to end all memes — is just a reflection of the man who tweeted it, whether he meant to or not.